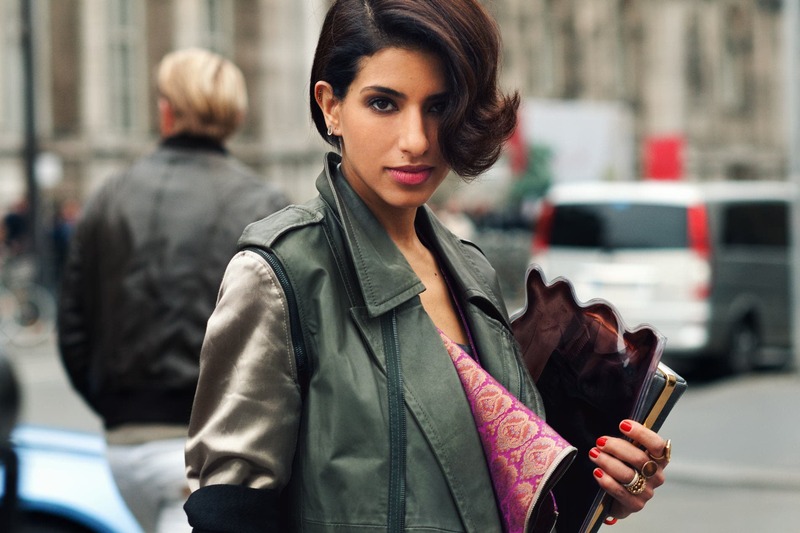 After only two issues of Vogue Arabia, the magazine fires their editor-in-chief, Deena Aljuhani Abdulaziz. The Saudi princess was hired in July 2016 and Condé Nast International expected her to lead the newly published magazine in the Middle Easters market to its full potential and to reach the ranks of the others Vogues worldwide. Unfortunately, she did not meet those expectations. Abdulaziz was apparently unable to make compromises with the publishers and felt like their approach conflicted with the true values of the magazine. 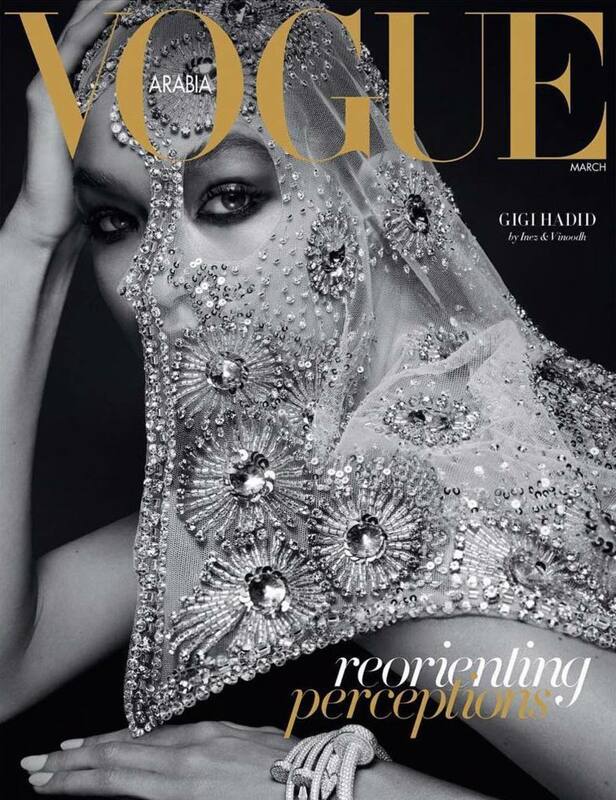 Vogue Arabia announced the dismissal of their editor right after the party in honor to the new international edition of Vogue, which took place at the Museum of Islamic Art and Place Vendôme Qatar last week. However, they apparently already appointed a new editor to take the magazine in charge. As a quick reminder, Vogue Arabia was launched in a partnership with Dubai-based publishing company Nervora. It first was a website in both Arabic and English last year and finally became a printed edition in March 2017. The first cover stared model Gigi Hadid and the second stared Imaan Hammam a Dutch and Egyptian model.